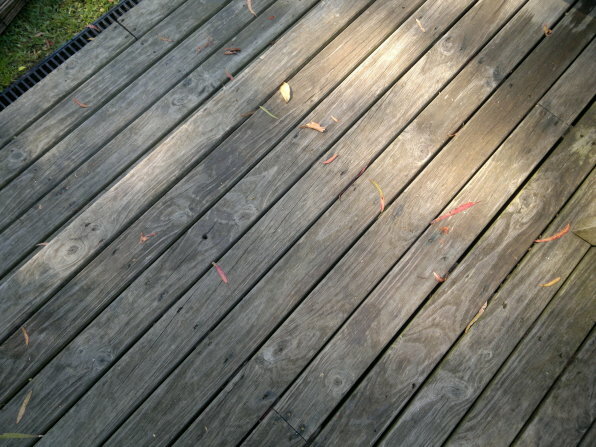 Do you have a timber deck, balcony, patio or pergola that needs cleaning? To keep your timber deck, balcony or pergola looking and performing at its best. Exterior House Cleaning will high pressure clean away any dirt, mould, mildew and algae to keep your timber clean and well maintained because summer in Sydney is the best place to enjoy the great outdoors… right in your own backyard.